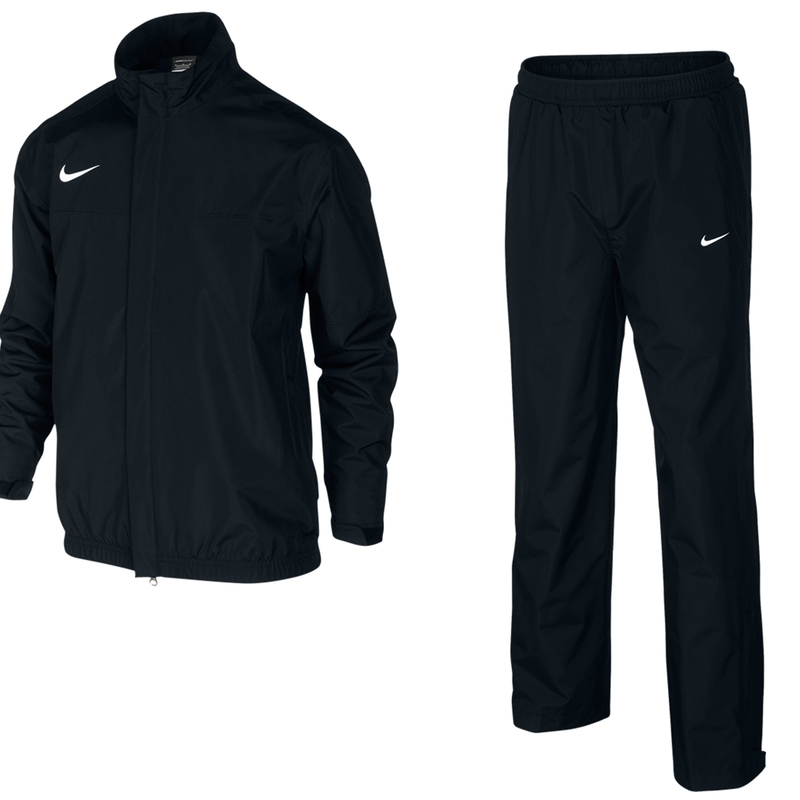 The Nike Golf Junior Waterproof Suit uses an ultrafine microfiber polyester combined with a highly breathable laminate to provide total protection from water and wind. 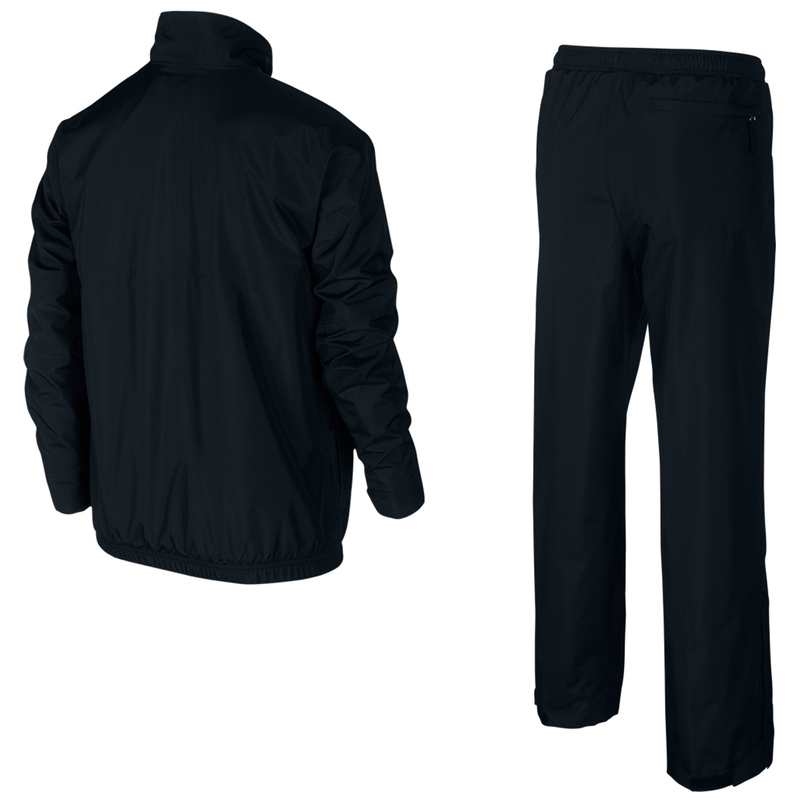 It's an exclusive waterproof fabric designed for the serious athlete in wet, cold and windy conditions. 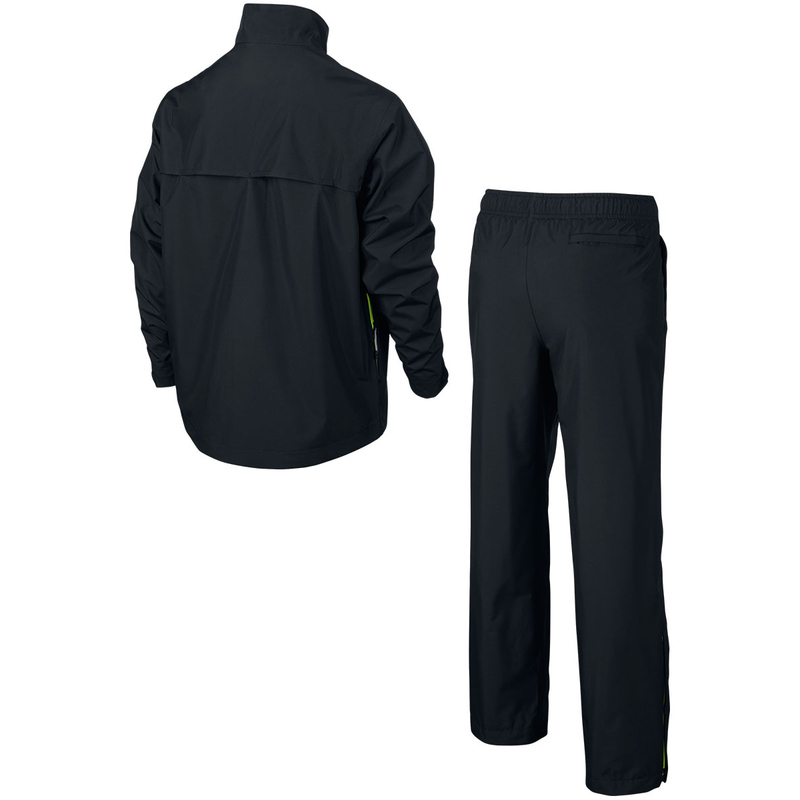 Storm-Fit keeps you dry and incredibly comfortable from the inside out. 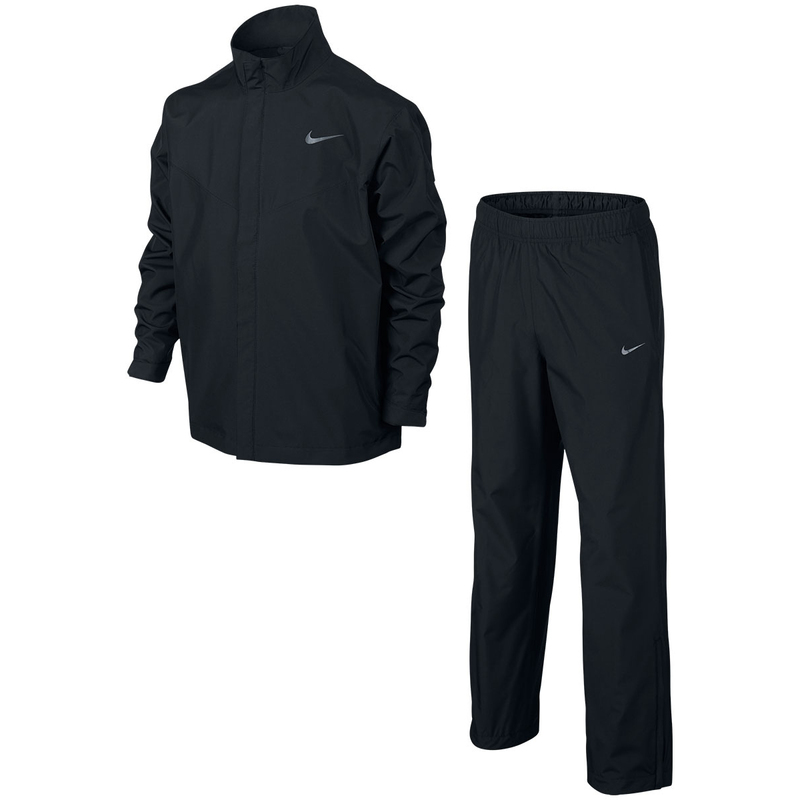 Ensure your up and coming little Pro can play and practice in all weathers with this fantastic Nike Golf Junior Waterproof Suit.